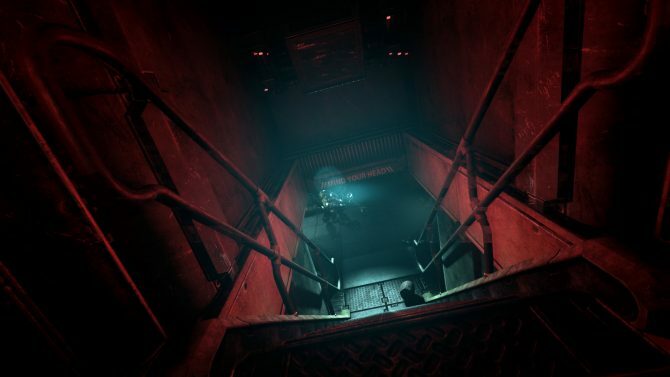 SOMA Sold 92,000 Copies in 10 Days; Needs to Sell Almost 3 Times That to "Come Close to Recouping"
Frictional Games, creators of Amnesia: The Dark Descent and Amnesia: A Machine for Pigs, experienced another success with their latest survival-horror game, SOMA. 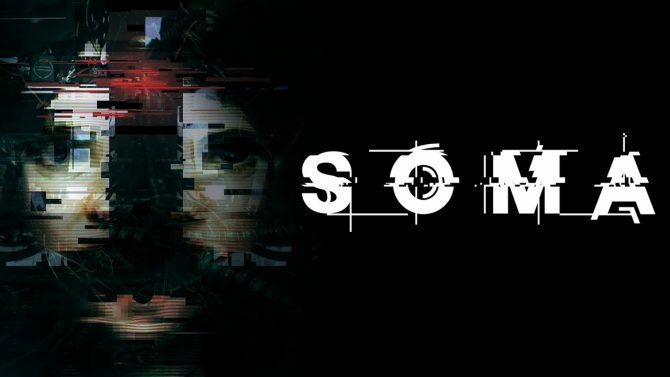 When compared to the studio’s previous games’ sales at launch, SOMA did better than Amnesia: The Dark Descent, but around 30 thousand less than Amnesia: A Machine for Pigs. Even with these numbers, the game still needs to sell “almost 3 times that amount” in order to recoup all of the costs. However, Frictional Games is “under no pressure to recoup immediately,” as long as they get enough to keep running. 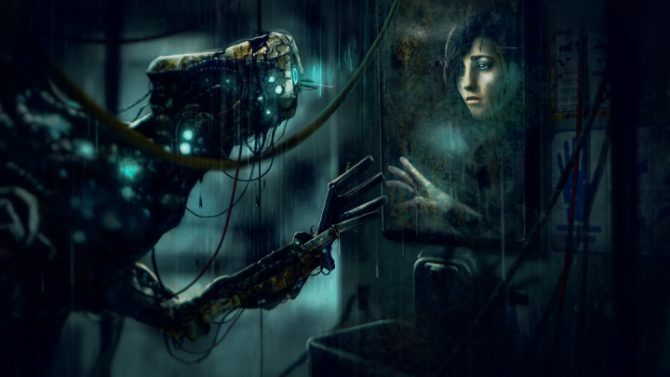 Check out SOMA’s Accolades trailer below, and stay tuned for our review of it soon. 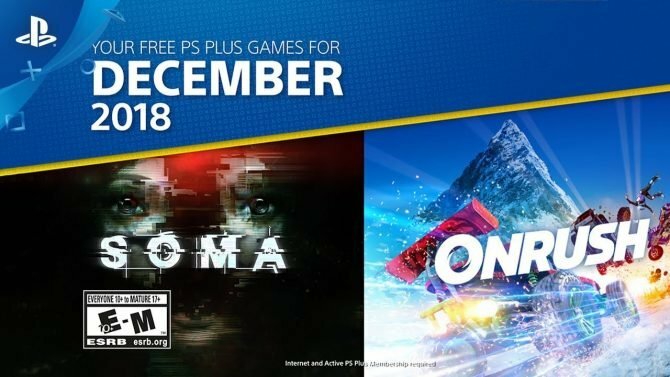 For a short time only, you can now grab the fantastic horror game SOMA for free over on GOG and take advantage of other Winter Deals.